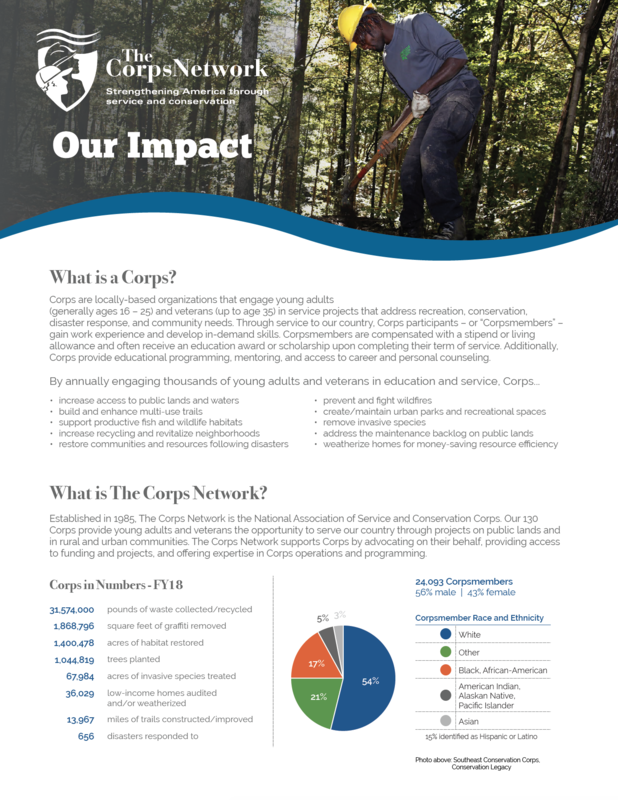 The Student Conservation Association (SCA), America’s #1 conservation service organization seeks qualified applicants to lead, educate, and inspire high school students for the Chicago Conservation Leadership Corps summer program. ­Co-lead, supervise, transport, and mentor a team of 10-12 high school youth, ages 15-19 for six weeks (Mon-Fri, 35 hours/week). Complete an assortment of hands-on conservation and restoration projects within different areas in the Forest Preserves of Cook County and plan and lead weekly educational field days. Administrative and reporting duties are required as they relate to data management, photo documentation, and youth assessments. Crew leaders will also be expected to facilitate a provided environmental education curriculum. To Apply: Email resume and cover letter to Zach Taylor zach@fotfp.org and Daiva Gylys dgylys@thesca.org FOR HIGHEST CONSIDERATION APPLY BY March 15th, 2019. Applicants are highly encouraged to apply early as positions are filled on a rolling basis. Qualified applicants will then be asked to fill out an online application.